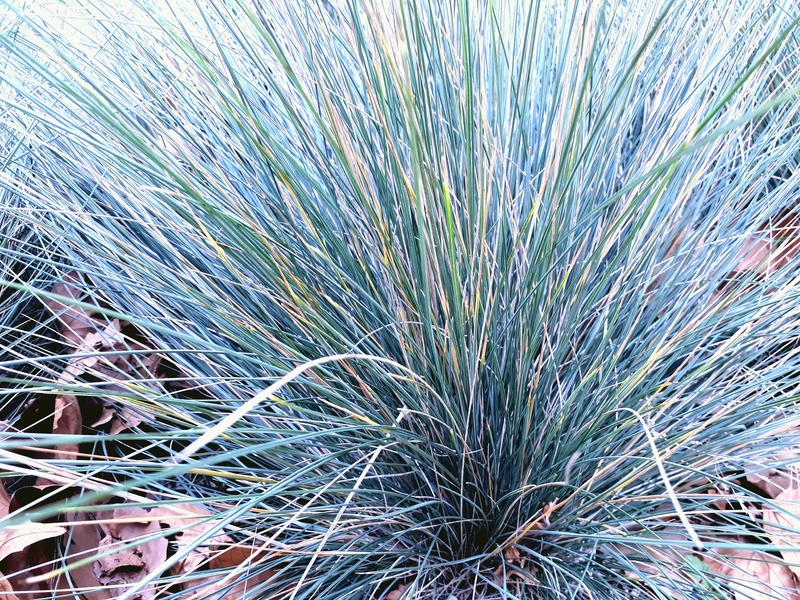 Carex appressa – A beautiful showy grass with green colouring and a weeping form. A very hardy sedge for wet and dry zones. 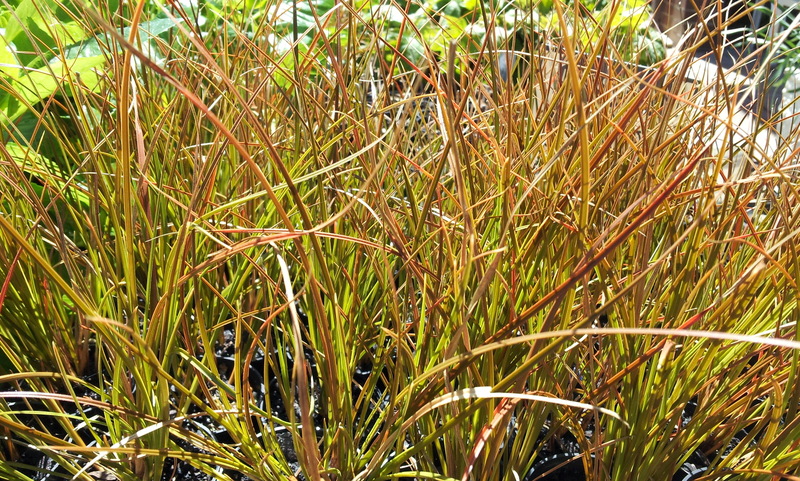 It is an ideal plant for wetlands and general revegetation of riparian zones along creeks and rivers. 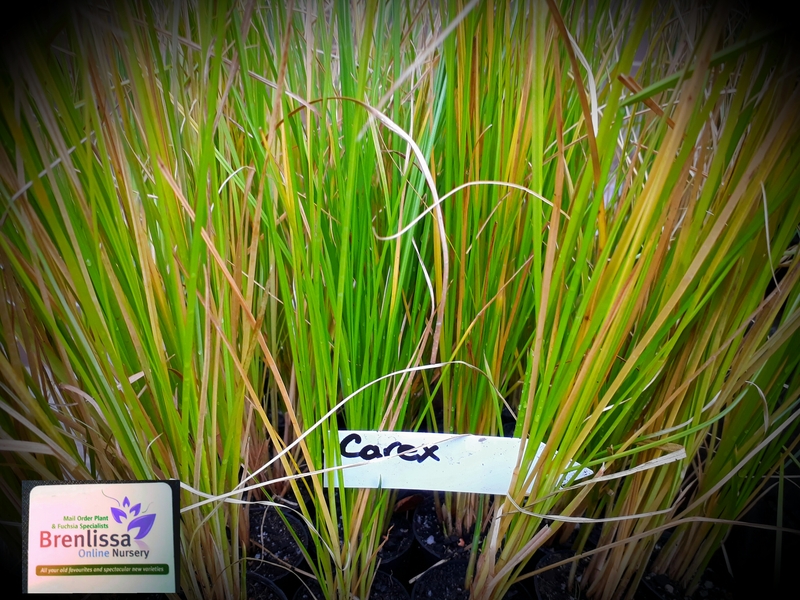 Carex appressa also has ornamental landscape applications such as dry river bed gardens, and damp and poorly draining areas of the garden. Spring/Summer flowering with rusty/brown flowers and seed heads on stems rising from the basal clump. Carex is a tussock with lime green upright to spreading foliage. Its foliage may scratch, so best kept away from pedestrian traffic. Great foliage contrast with grasses. Full sun to 50% shade. Protected coastal aspects are best. 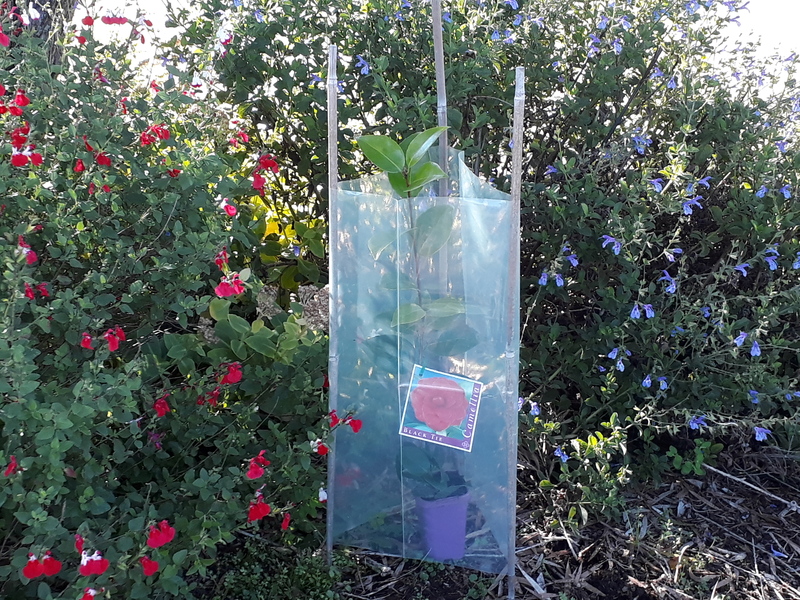 Inland it can handle cold & medium frost to –10ºC. Wet and dry sandy loam, clay loams. Trim back hard every 1 to 2 years, Fertilize with slow release fertilizer after trimming.